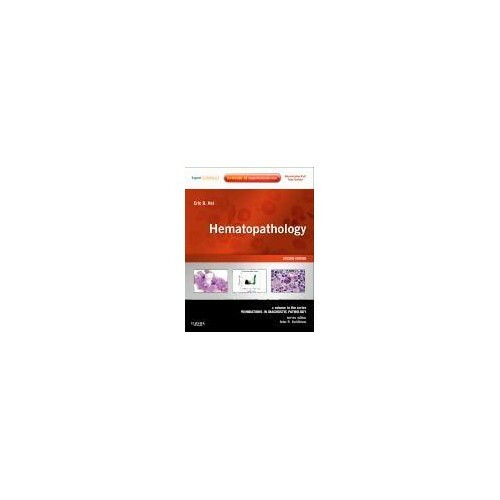 This volume in the Foundations in Diagnostic Pathology Series packs today's most essential hematopathology know-how into a compact, high-yield format! Its pragmatic, well-organized approach, abundant full-color illustrations, and at-a-glance tables make the information you need easy to access. 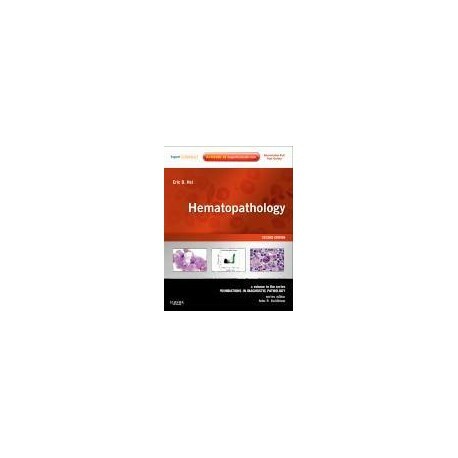 Check out the latest in the labs with new chapters on splenic pathology and flow cytometry. Get even more of the information you need with an expanded molecular pathology chapter than now highlights molecular diagnosis of red cell disorders. Access the full text and download images at expertconsult.com.